When you are looking for the best garage door service technicians near Austin, there's only one company to call. At Garage Door Repair Austin you will find only the best replacement parts and high quality products made by industry-leading brands. Austin's best repair technicians are here to help. Need your garage door fixed ASAP? It'll be up and running again in no time. Only the best. 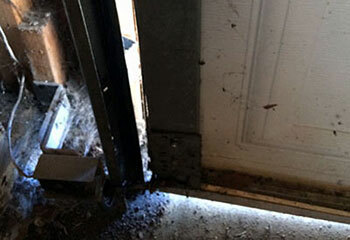 That's what you can expect when you get in touch with Garage Door Repair Austin. Transparent quotes and a full warranty for products, repairs and installation projects. YOUR LOCAL EXPERTS IN AUSTIN TX! Whenever you are looking for a professional garage door repair service near you - there's no better team around! 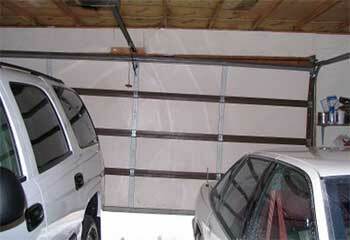 Our company repairs garage doors of all brands, makes and models. From springs to openers, there is no part we can't help you with. Read more about our service here. 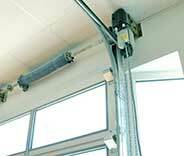 Our specialist team provides expert garage door spring repair and replacement. Read more about springs, common problems, and our solutions on this page. Quick and professional assistance for garage door openers! Call now for professional services including replacement and repair. Regarding all types of openers, we’ve got you covered! Read more here. Our committed and qualified experts know the best way to prevent major issues with your garage door is ongoing care and maintenance. Our services ensure that your door consistently works at optimum efficiency. Our company provides local garage door services from repair and replacement to maintenance. Did your garage door spring just break? Is the electric opener giving you trouble? Well, good news. If you live way out near Cedar Park, or even further away and closer to San Marcos, you can count on our help. As the leading service experts around, our professional technicians are available every day of the week. 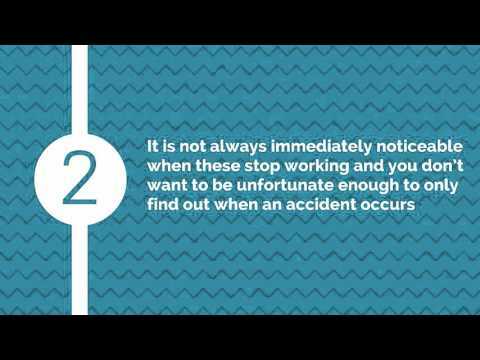 Whether it's a known issue or an unexpected malfunction, rest assured that an effective solution is just a phone call away. A lot can go wrong with an automatic garage door, and sometimes the problems can be incredibly strange and rare. Most people are familiar with the more common issues, like a broken spring or a door that got off track, but there is a variety of other problems you can come to experience. A door that keeps reversing, for example, or one that seems to have a mind of its own, opening and closing seemingly at random, can be the result of a wide range of issues. Troubleshooting these problems is what our experts specialize in, so rest assured that whether you reside in Bluff Springs or near West Lake Hills, our technicians will get to you as quickly as possible and solve whatever problem you're dealing with. Your home security is very important, and one of the best ways to improve it without spending huge amounts of money on a new security system, is to upgrade your current garage door opener. Modern models, especially ones that belong to major brands like Chamberlain, Genie and LiftMaster, have all sorts of innovative technological features that can greatly enhance this aspect of your Sunset Valley home. From rolling code technology that prevents code-jacking to digital lock options and more. There's also the aspect of convenience. What would be better than doing away with old fashioned remote controls and simply using your smartphone to open and close your garage door? Windsor Park homeowners and those residing nearby can certainly count on our team when the time comes to upgrade their system. There's no better team to call when you find something wrong with your garage door. In fact, when you're looking to improve some aspect of it, or even replace the whole mechanism, you'll be hard pressed to find more qualified experts than our Austin-based technicians. 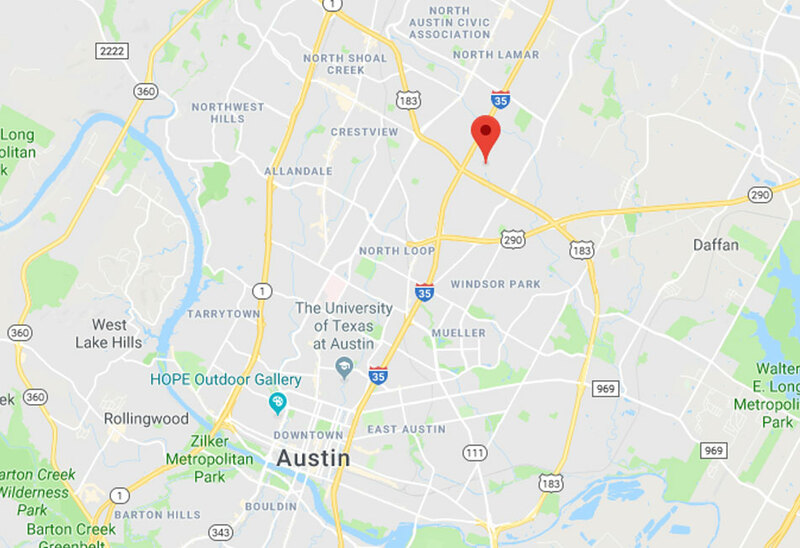 Our hardworking repair and installation specialists are waiting for your call, so all you need to do is contact Garage Door Repair Austin today and tell us what you need us to do. All You Need For Your Garage Door Right Here In Austin, TX! Can't get your garage door to open? Having a hard time get it to close? Looking to have a new door installed? Our team has got it all covered - and more! As your local experts, you never have to look far for quality services at the best prices around, and the fastest response. Schedule your appointment over the phone or easily online any time - our team is always at your service! 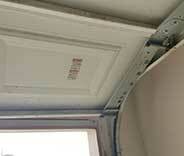 To check out our latest garage door repair projects in Austin, take a look here below. We are always available to fix openers, replace springs or install your new door! This customer didn't know what was causing their door to get stuck. We found and solved the problem. Learn more here. One of our customers called us after noticing their door was getting off balance. We quickly fixed the issue. Learn more here. 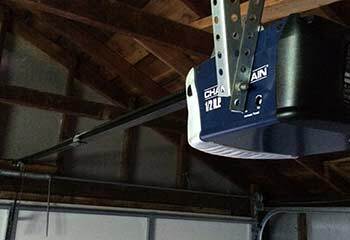 Our company has long-term experience in garage door opener replacement and keeps up with the new technologies. Check out this recent opener. 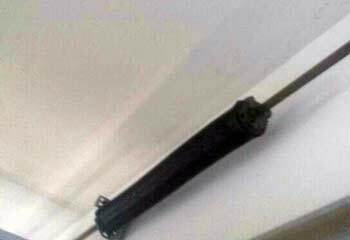 We help numerous people deal with a broken garage door spring in Austin. Check out one case we had recently. 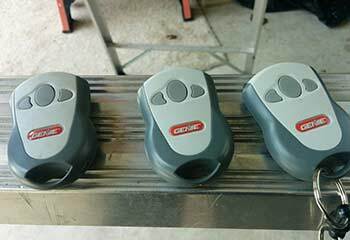 Garage door openers don’t fail often, but when they do, we’re here to fix them. Discover how we solved an opener problem for a local customer. My garage door wouldn't move so I called this company for help. Their thoroughness and professionalism really impressed me. They balanced the door and it works like new again. Very impressive service! You did a wonderful job with replacing the garage door rollers and repairing the hinges. My door is quiet again because of your professional work. Simply Great! Thank you for installing the most advanced garage door opener for me. Your professional guidance was invaluable for choosing the right unit. You are the best installers! I’d hire your garage door company again because of the quick response, effective track repair and reasonable rate. You are the top local experts, in my opinion!